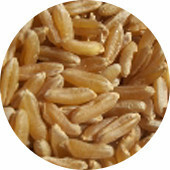 We carry only the highest quality organic foods. 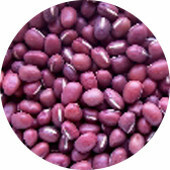 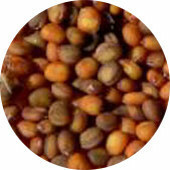 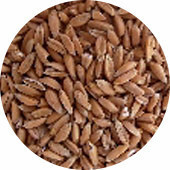 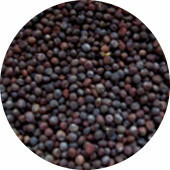 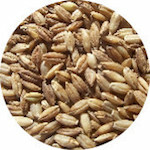 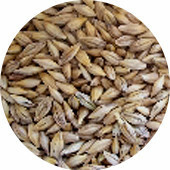 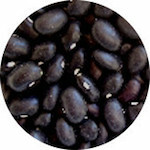 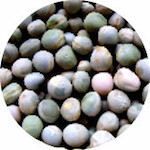 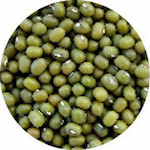 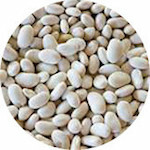 Many of our bulk beans, grains and seeds are grown in the USA on a farm that has been certified organic since the early 1980's and 1990's and are of extremely high quality with a high sprouting ratio, 90-95%. 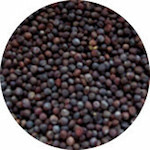 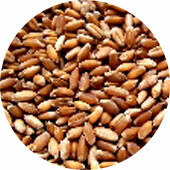 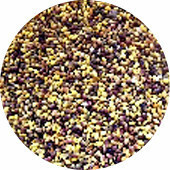 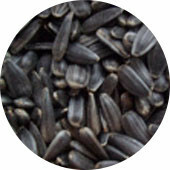 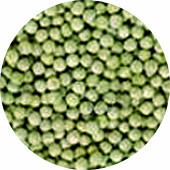 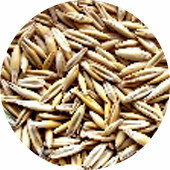 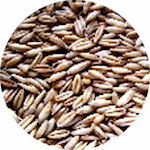 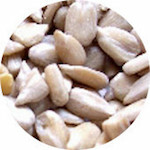 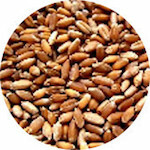 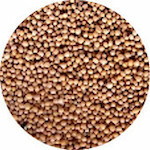 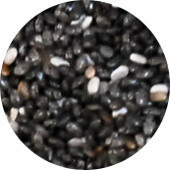 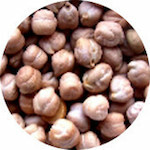 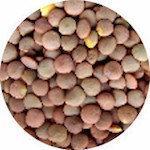 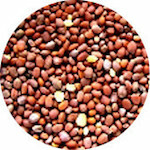 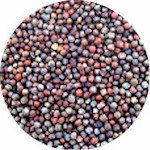 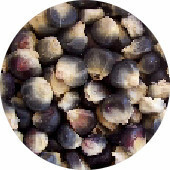 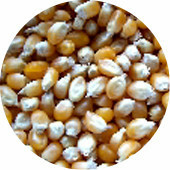 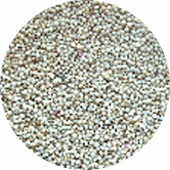 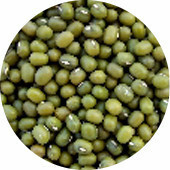 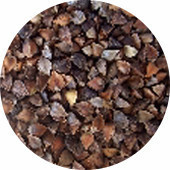 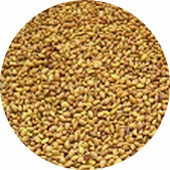 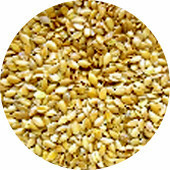 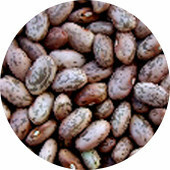 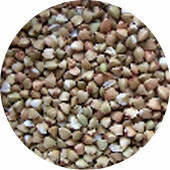 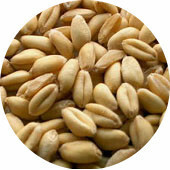 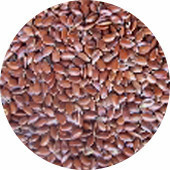 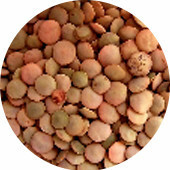 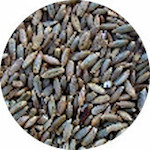 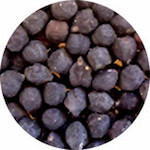 Our seeds may be sprouted for salads, blended soups or for use in your favorite recipes. 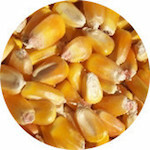 #ALG09 Popcorn, Organic 5 lbs. 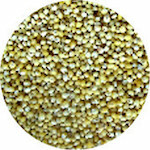 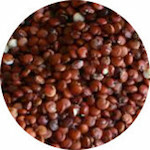 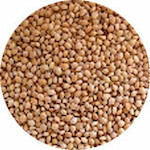 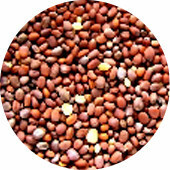 #ALW10 Quinoa, Red Organic 5 lbs.